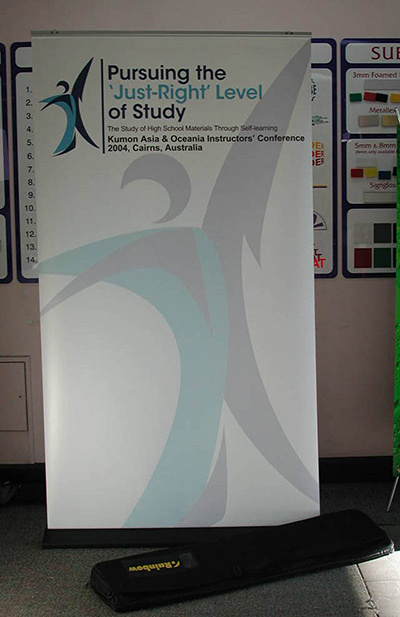 Stand out and create a great impression at your next conference or presentation using one of our selections of exhibition displays. Sizes vary to suit your needs from 2.3M x 6M or more. 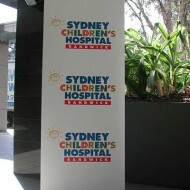 Rollaways – Our rollaway are 850, 1M, 1.2M wide x 2 M high printed at 720 dpi and matte laminated. 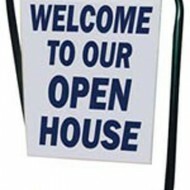 Does your company regularly take part in trade shows? 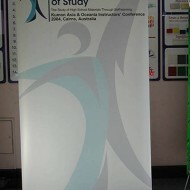 Or does your school or organisation have an annual event coming up that needs display signs? 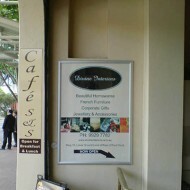 Whatever your needs are, no matter how big or small, SignKing is here to meet them. 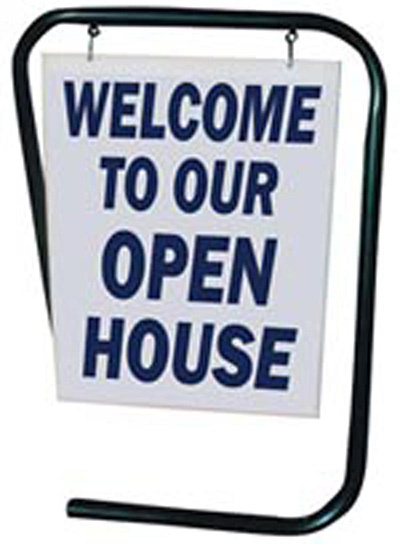 Display signs can serve many purposes, including building awareness at trade shows, museums, lobbies, conferences, and more! 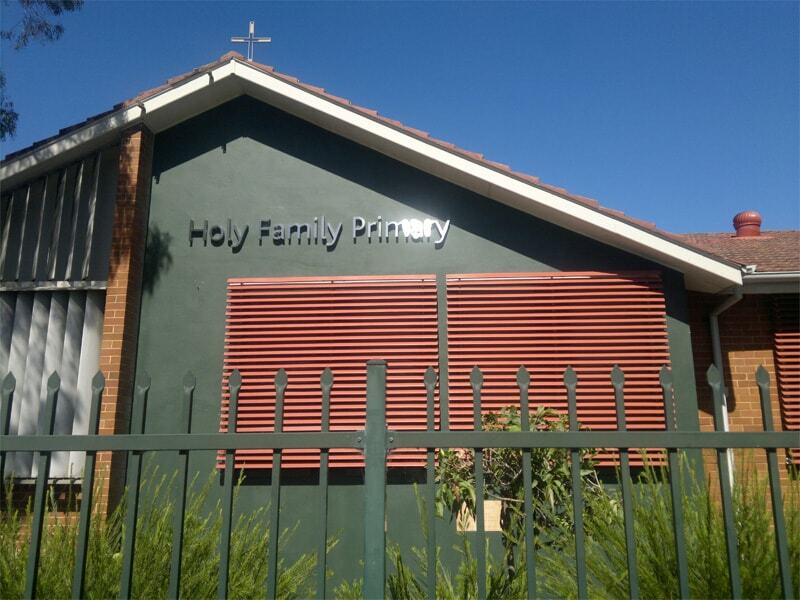 We provide many solutions, each of which is customised just for you. 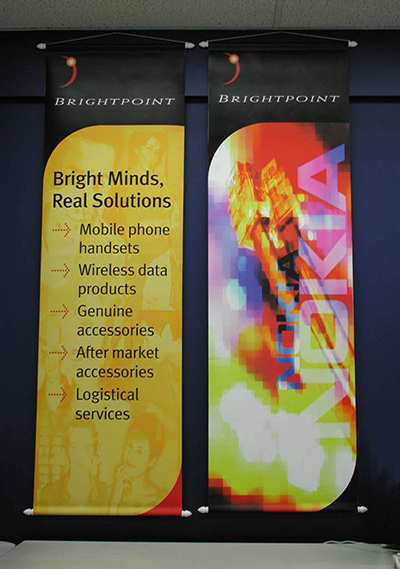 From kiosks to tabletop displays to banner stands, you can turn to our 15 years of experience for it all. 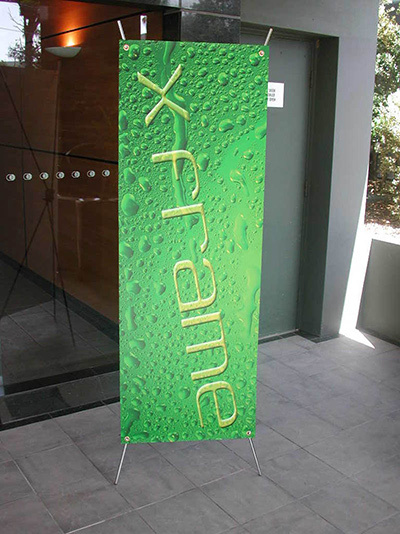 The most affordable and simplest way to display your brand at meetings, conferences, and trade shows, banner stands are a type of display signs that come in many sizes with changeable panel inserts. You have total design freedom with this option. 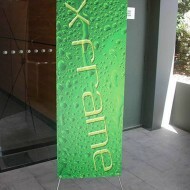 Add branding and colourful graphics to your meeting or trade show exhibit. This is a great option when you want the maximum possible impact. 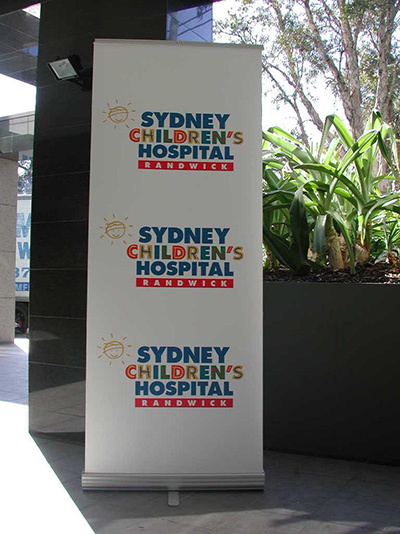 SignKing can help by creating incredible custom graphics for podiums, counters, convertible shipping case displays, and more. Do you need something that’s truly unique to your industry? Our experts can tailor the material, size, shape, colours, and features to exactly what you need. 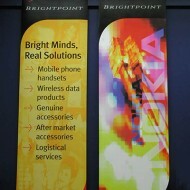 If you need a truly unique display, we are the company to help with your custom solution. When your goal is visual impact, cutouts are the right choice. They’re unique, they’re effective, and they come in a wide range of colours, shapes, and sizes. 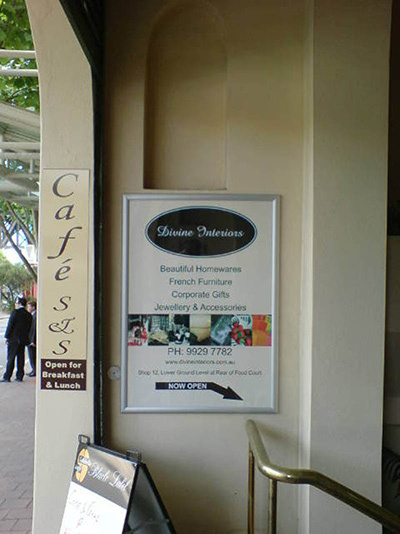 From freestanding to mounted cutouts, these display signs are sure to get you noticed. 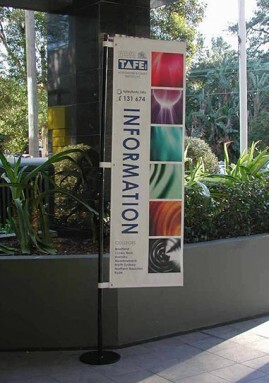 These displays are specifically for those who plan to get a lot of mileage out of their display signs. If you need displays to use over and over again, that will travel easily in a suitcase, then this is your top choice.